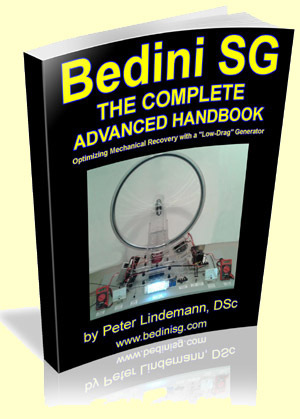 Bedini SG – The Complete Advanced Handbook by Peter Lindemann – The third book, Bedini SG – The Complete Advanced Handbook, reveals the final secrets of John Bedini’s self-running machines. 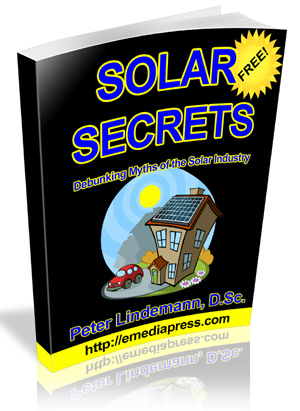 One of the main revelations of this advanced book is a complete disclosure and analysis of John’s low-drag generator designs. This shows you how to convert the mechanical energy of the wheel into excess electrical energy.